Modern style with hip vintage accent design is perfect for urban photographers. Chic teal aqua blue theme is a match made in heaven! Professional Business Cards are hip and urban in their design. 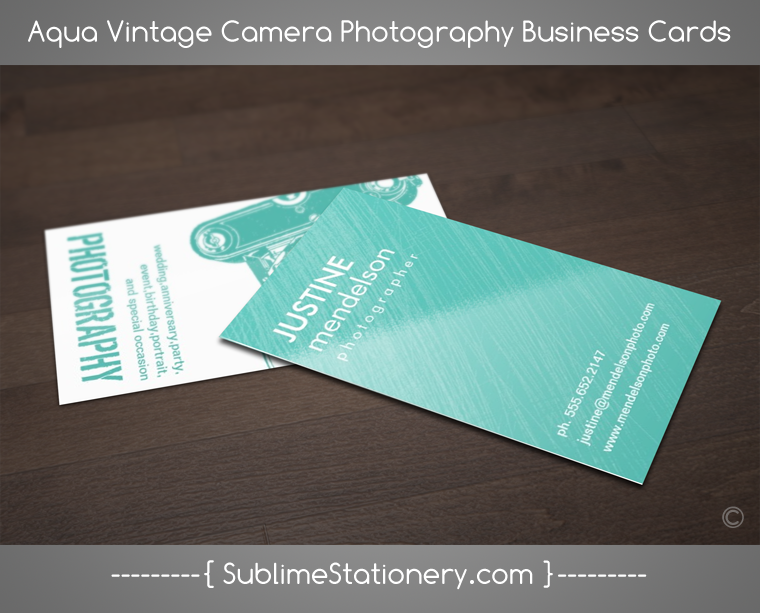 Lovely Lime Fashion Business Cards are hip and urban in their design.